The second Sunday of November - 9th. 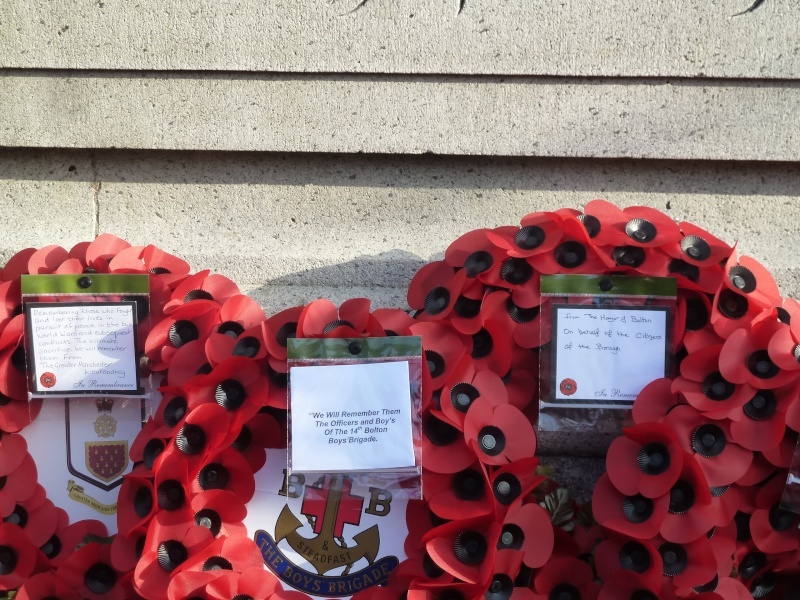 Armistice/Remembrance Day will be Commemorated on the 11th November. 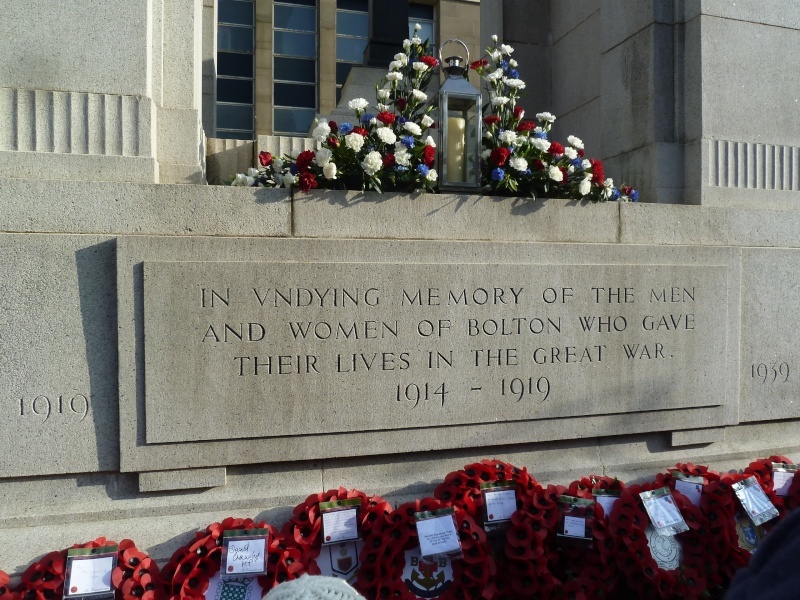 Bolton’s Civic Remembrance Service and Parade takes place this Sunday, November 9. 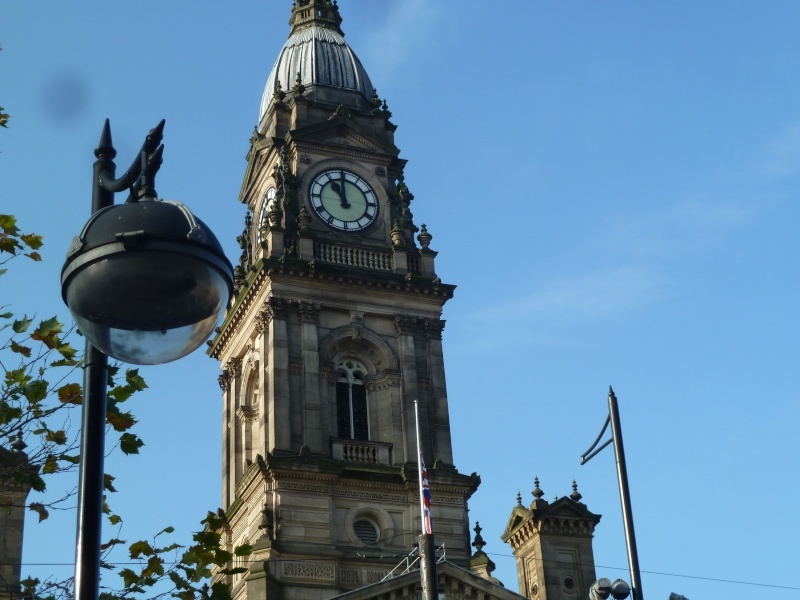 Proceedings will start at approximately 10.45am, when participants will assemble on Victoria Square. 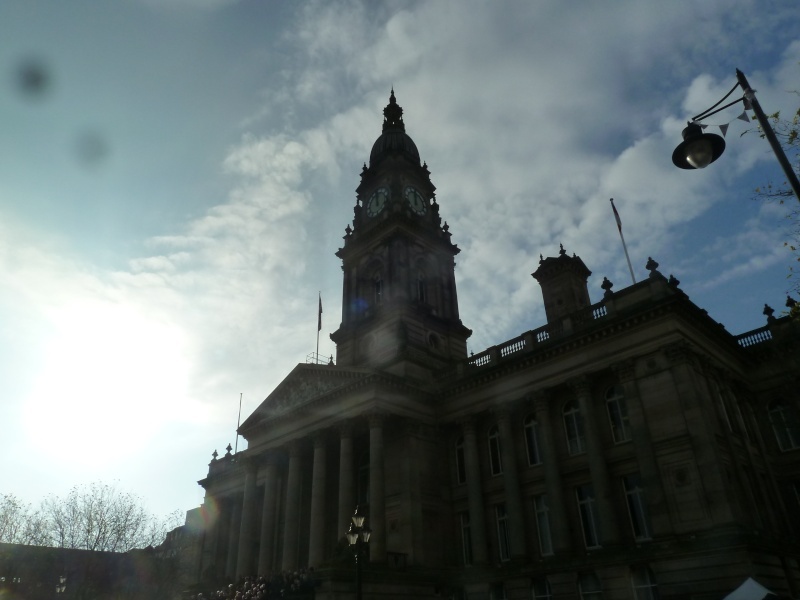 The Mayor of Bolton, Cllr Martin Donaghy, will be joined by Canon Matt Thompson, the Vicar of Bolton, who will lead the service. 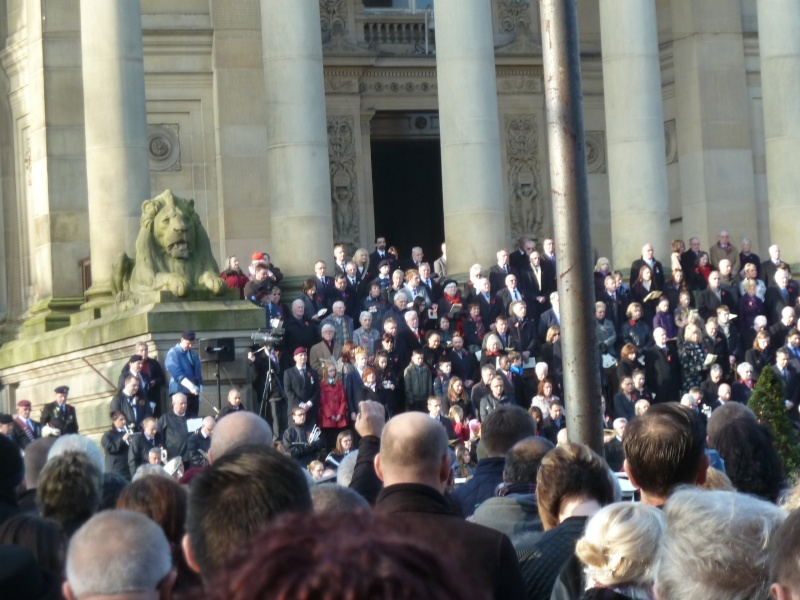 Maroons will be fired to mark the beginning and end of the two minute silence commencing at 11am, and the Last Post will be played by the Bolton Hoover Band. 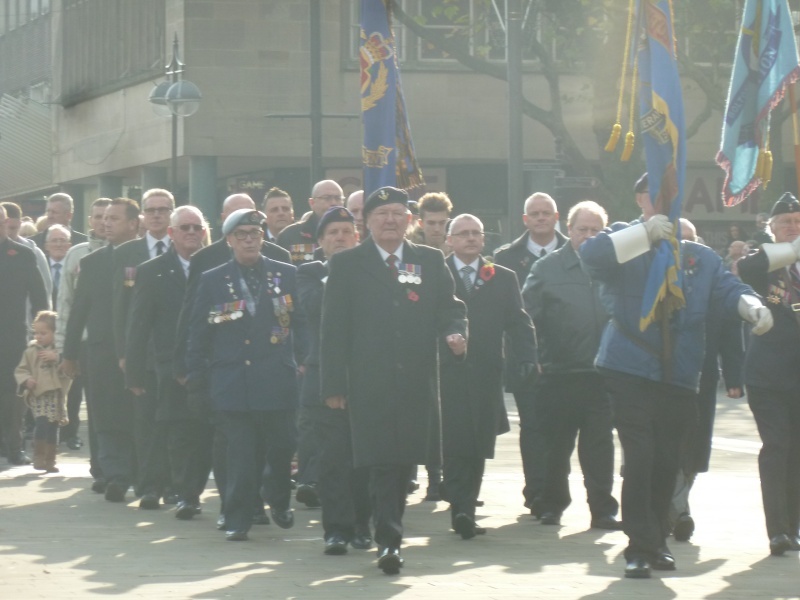 Organisations including Greater Manchester Police, local primary and secondary schools, the University of Bolton, and politicians will be invited to lay wreaths at the Cenotaph and there will be a march past by 216 Battery. 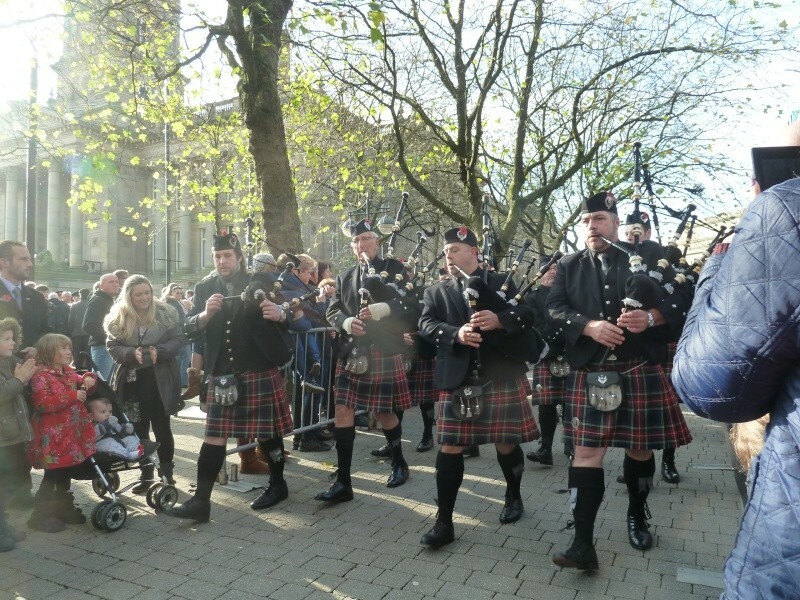 The parade will then proceed to the memorial in Nelson Square for a second service. 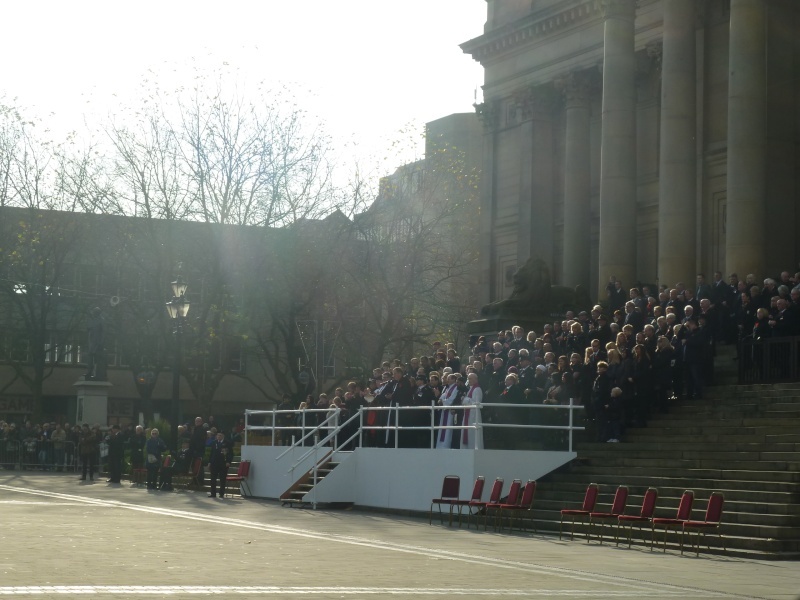 The council will also commemorate Armistice Day on Tuesday, November 11 with a service on Victoria Square. There will be a two minute silence marked by the firing of maroons. I recall going as a child going to watch my dad March with the MOTHS down the main street of town. He made sure his medals were shining and my mom had to make sure there was not a hair on his black blazer. We continued going when I was married, taking the children who were very small with us. 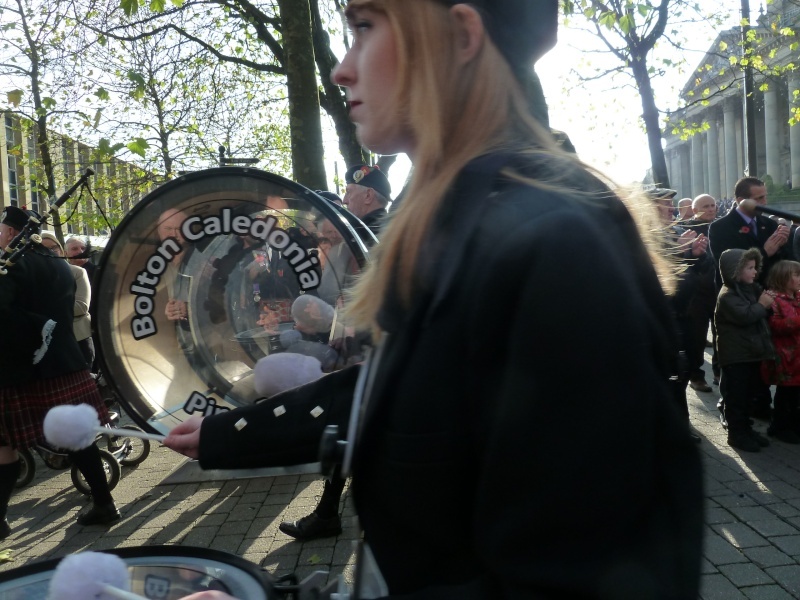 As the years went by less and less were with us in the march. War is just so sad. I recall my father waking up screaming. There was no counseling for them when they survived the war and came back to the real world. We got used to it as it was flashbacks from the war. He was not an affectionate man and mellowed as we got older. He adored his grandchildren- he would hug them. I cannot recall ever getting a hug from my father. "Ofcourse you can do it"
My father was very similar to yours Honeybee. 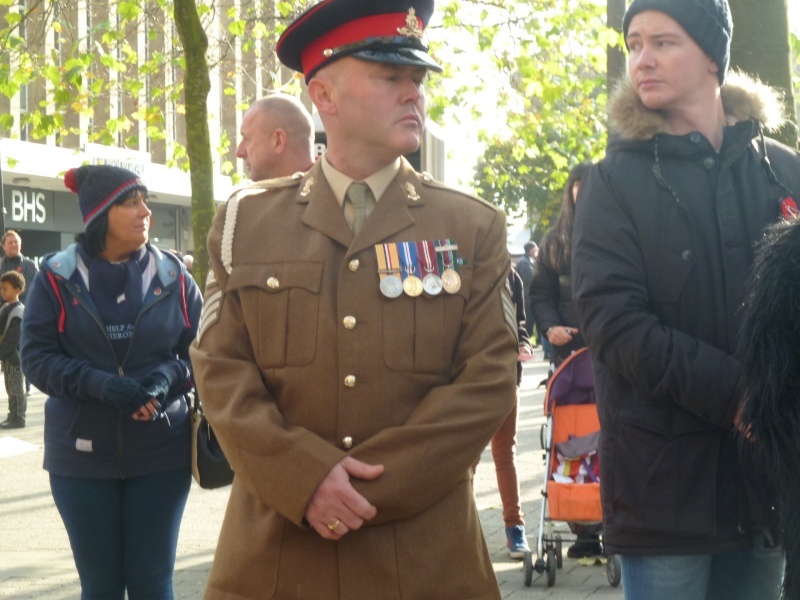 He never saw any actual action because of his disabilitiesand was in the 'Home Guard' but his brothers did and his father (my granddad) - he never spoke of his experiences. 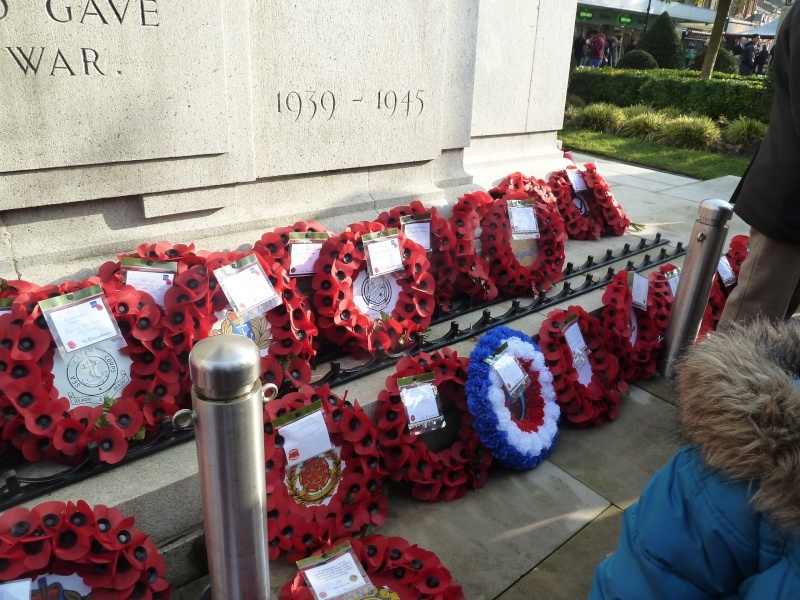 We used to go to the local cenotaph but now we watch it all on TV and both of us cry. Such a pity that no lessons have been learnt from the past wars. I never thought a lot about Remembrance as a teenager, my stepfather was then in the mental hospital after his accident in 1955 and my mother tried to forget the war years as she struggled with life on her own. Plus not knowing what my father had gone through to get here and help fight and how he died, even my mother did not know, all she knew was that he was killed. So now I think more of what my father & stepfather, and mother endured through the five years, it seems that in some way I should thank them for my safe & ease life that up till now I have had. Tan can we have this banner on Tuesday please? Yes we will be having both these banners on for Tuesday our Nordog. I too was similar in mind to you when I was younger. As I matured I learned to appreciate, and be thankful, and grateful for all that fought in the wars. 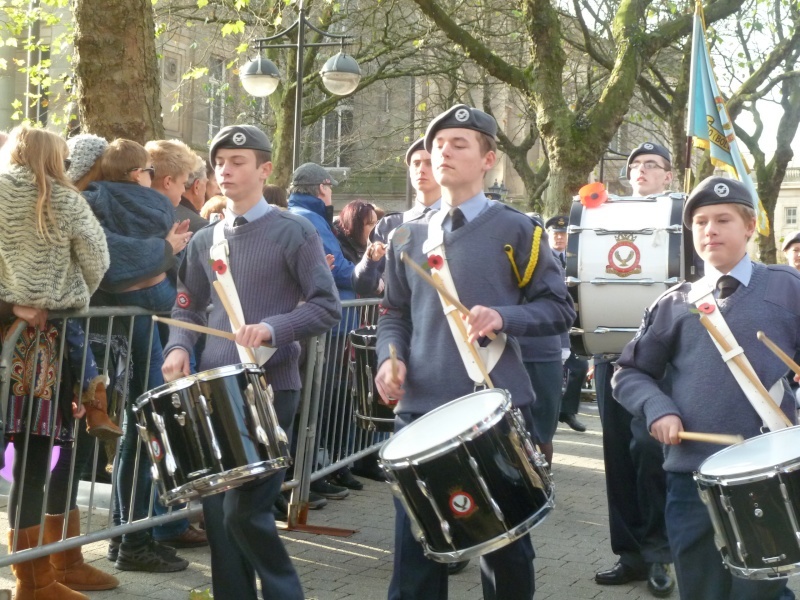 Such a very memorable Remembrance Sunday Service in Town, it was an honour to be there. You did well to get all those lovey photos Tan and so pleased the weather was kind this morning. We watched it on TV and it was very moving, as it always is. 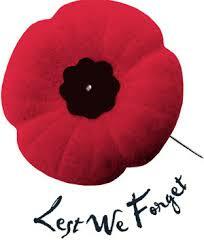 When I was little we always stopped what we were doing at 11am and did the two minutes silence. I wasn't sure what i was for when I was really young but knew it was something very important. It must have been on the radio. Thank you our Joelle. Initially it was hard to get stood at a good clear space. I raised my camera a few times high, and zoomed in for some. Then after moving around a little I got a good place. Very moving it was for sure. 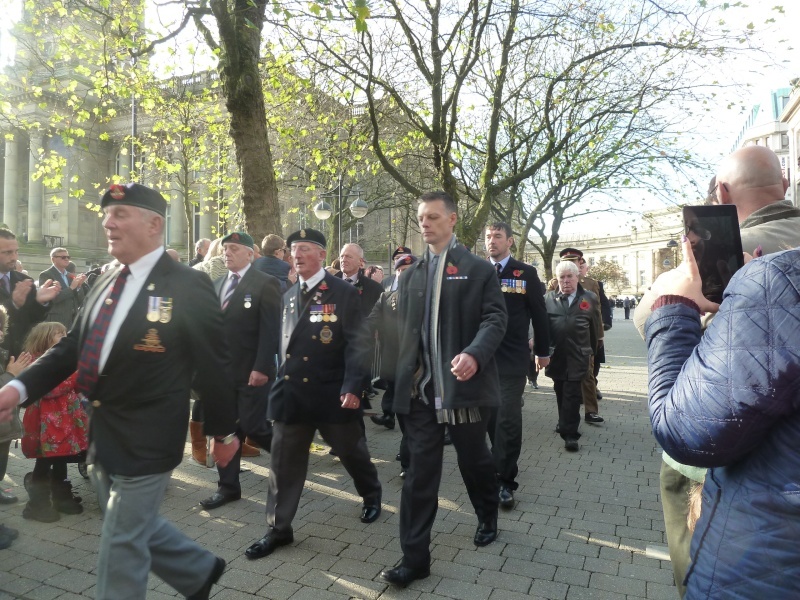 I filled up when the Veterans marched forward. Bless them. Yes Tan, Bless them all. Thank you our Honeybee it really was so emotional, and so touching too seeing so many people there all paying their respects. 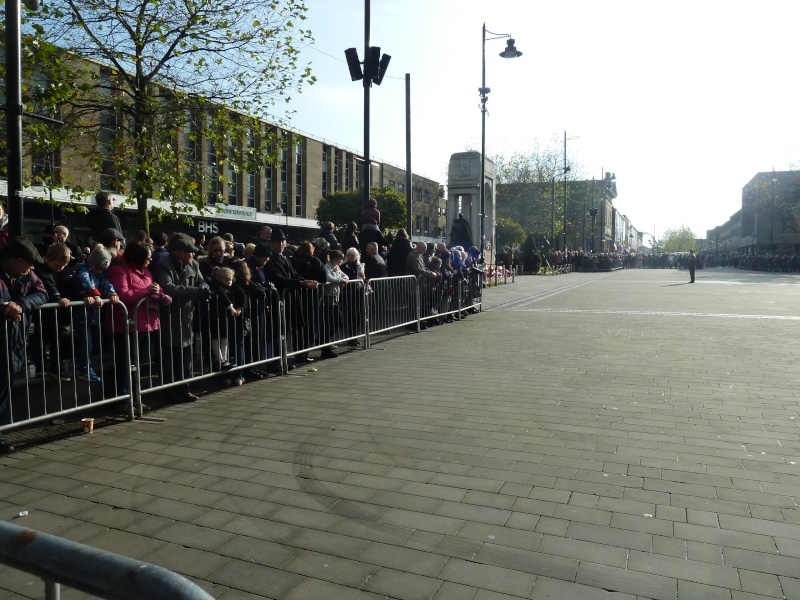 All so politely quiet for the two minute silence. 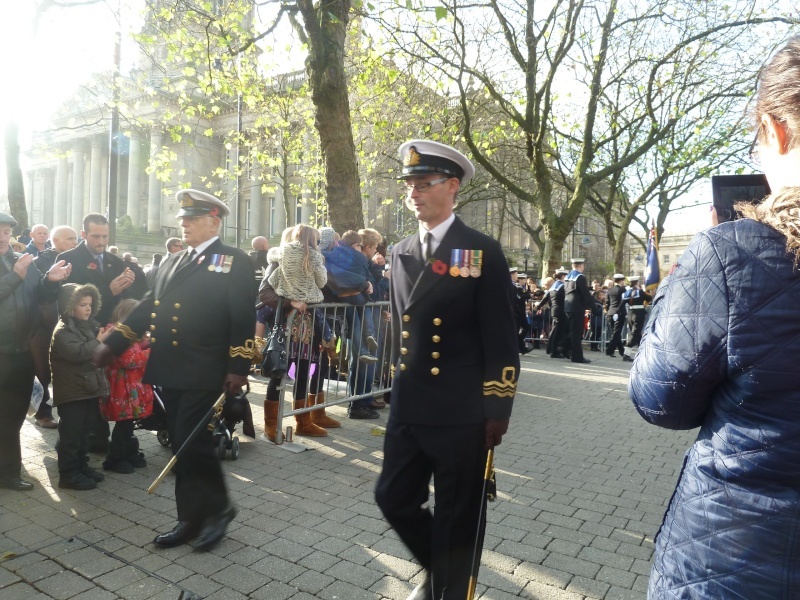 The atmosphere was like being wrapped up all together in deep thought in remembrance of sadly all who had lost their life, and applauding all the Veterans there that were marching. I really was deeply touched, as everyone there. God Bless them all. They will be alternated also on the 11th November. We will have a two minute silence. And at 11am our Mara's time, which is 7pm UK time. What a lovely poem Joelle, well are local band, the few who turned up was terrible, they even played the wrong tune. Such a lovely poem our Joelle. So can feel for all those then at home, awaiting their family member/s to come home, yet sadly they never did. Such a shame our Nordog about the band, they certainly let all down, and themselves too. Thank you Nordog and Tan, yes such a shame they let you down like that Nordog. In Bedworth in Warwickshire a plane flies over at 11am each year on the 11th November and drops poppy petals, Sam once lived there and he said it was very moving. Very moving that would for sure our Joelle. Such a very touching and memorable thought for everyone. 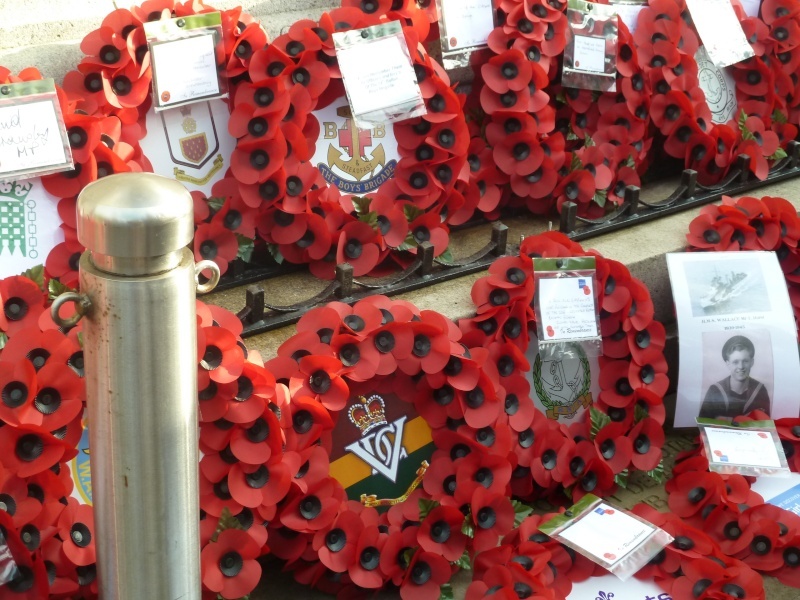 In memory of all our little families Countries, to remember all those that went to fight in the war. So very many as we know were never able to come back home again. Fortunately many did. But bearing with them, for all time, the memories of those times at war. Thank you Tan, a very special and humbling day today. I'm using my phone Tan so not so ease to read, if I remember I will read back later. In the mean time many thanks for your thread. Thank you our Joelle and our Nordog, so appreciate what you have said.